Tet in Vietnam is the country’s busiest time, and yet also the quietest week of the year in Ho Chi Minh City. Vietnamese people love nothing better at Tet than to get together with their families. This sees a mass migration throughout the country every time the holiday comes round. Millions of Vietnamese travel back to their hometowns to spend the holiday with their loved ones. It is a moveable feast in the Gregorian calendar, as it signals the start of the Lunar New Year at the end of January. The country has used the Gregorian Calendar since 1954, but it still uses the lunar calendar to observe some holidays and commemorations, including Tet and the Mid-Autumn Festival. It is also worth noting that The Vietnamese calendar varies slightly from that of the Chinese. The Chinese use Coordinated Universal Time (GMT) +8 hours, whereas Vietnam is UTC +7 hours. This was chosen by North Vietnam in 1967 and the South joined in 1975 at the end of the war. The one hour difference sometimes means that the new moon falls on a different day and therefore there is a whole day’s difference between the two countries. Vietnamese prepare special holiday food for Tet and give their houses a thorough spring clean. Holiday food includes different types of rice cakes called banh chung, and banh day; canh sang which is dried young bamboo soup; sausages called gio; and sticky rice. Each day of the holiday is reserved for different purposes. Day 1 is for the immediate family, the 2nd for friends and the 3rd for teachers. Children look forward to receiving their red envelopes containing lucky money. As people return home to their villages, so Ho Chi Minh City empties. Many businesses close down completely and the city becomes a place of solace. This is the one time of the year when traffic disappears, streets fall quiet and the choking smog dissipates. Many bars and restaurants also close, meaning that there is a lot less to do than normally. It is, however, a wonderful time to just chill out. What’s on in Ho Chi Minh City during Tet? One of the highlights in the city centre is the annual flower show that takes place. Nguyen Hue will be transformed into a magnificent garden in a truly breathtaking display. It is hard to believe that this is a temporary show, such is the amount of work that goes into it. For families with children, many of the parks in city like Dam Sen Park and Suoi Tien Park are great choices to spend your holidays. Activities during Tet include music shows in the evenings, and the parks are full of colourful decorations as a festive atmosphere looms large. Celebrity chef Jack Lee is making waves upon his return to Ho Chi Minh City— starting with Compass Parkview’s Acacia Veranda Dining. A long-time high school friend of Thomas Khien, owner of Compass Parkview Apartments, Lee was tempted by the offer when his friend came to him for some help after their remodeling in December. “He told me, ‘I have a gourmet kitchen, beautiful restaurant in the heart of Ho Chi Minh City, District 1’,” Lee said, referring to Khien’s offer. Although it may not have meant much to Lee, location is a must in this city. Situated on Nguyen Du street in the eye of Saigon’s stormy city centre, Acacia can be found on the 8th floor of Compass Parkview. 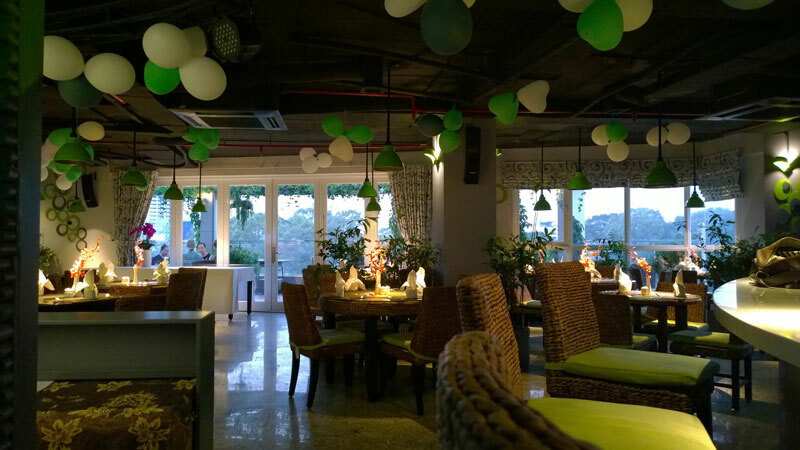 Green hues accent the dining room, guests are welcomed into a modern yet comfortable environment. Seated in their dining room, guests have front row seats to watch Lee at work or out on their patio with a 260 degree view of the city — ideal during sunsets. A handful of Hollywood celebrities have chosen Lee to lend his talents for their events, cook in their kitchens and wow their taste buds. With over 15 years of experience and cooking for a plethora of famous names, Lee has racked up quite the resume in culinary specialities. Studying at the California School of Culinary Arts, followed by Le Cordon Bleu program, Lee went onto Bel-Air Hotel and later started his own catering service, Chinoise Cuisine, which he still runs today. Appearing on American TV shows such as, “The Taste,” “Cutthroat Kitchen,” “Rachael Ray” and the Food Network — let’s just say, Lee knows how to entertain while cooking up an ace dish. Originally from Cho Lon, Lee left Vietnam in 1980 and grew up in Southern California. Harnessing his passion for cooking from his mother, he’s kept her as an inspiration all these years. Although he’s returned to Vietnam for holiday and to visit family, his visits have always been cut short. Now, he is able to truly immerse himself in the culture. “I feel like it is a blessing in disguise because when I left, it was not the best of times. And now I can discover Vietnam again, it's totally different,” Lee explains. With the daunting task of creating a whole new menu for Acacia upon his return, Jack was also confronted with a new set of ingredients readily available to him, most of which are hard to come across back in the States. “I walked around Ben Thanh market, again and again for three days, trying all of the fruits and stuff. I came to realize, you have to really respect the culture and the ingredients and then go from there. That is how all of my fruit sauces evolved,” Lee explained. Traveling all over the world and cooking for international hotels and esteemed guests, Lee understands the style of five-star cuisine and how to adapt it to the fine dining world. Coining the term “Jack Cuisine,” — a fusion of Asian, French and Western all rolled into one — Lee puts a twist on your traditional Vietnamese dishes. “I would describe my food with the word, ‘happy.’ After you eat it you’re going to be happy,” Lee explains with a bellowing laugh. The way Lee incorporates these ingredients into his fusion-style dishes is what separates Acacia from other dining options around town. Pairing fruits and meats together such as marinated grilled lamb chops with Balsamic cherry sauce (VND388,000), pork tenderloin wrapped with smoked bacon, poached pear and port wine reduction (VND288,000) or his spicy scallops in soursop dish (VND208,000) — he takes one’s taste buds on a whirlwind. When it comes to the imported USDA prime rib (VND388,000 for 200g, VND488,000 for 300g), Lee doesn’t mess around. This tender and flavourful meat is slow roasted to perfection, cooking the umami to create natural and authentic flavours. With plans to rotate the menu every few months, the prime rib will be their staple dish. From their chicken and eggplant quesadilla (VND98,000), deep-fried calamari (VND88,000), passionfruit Foie Gras (VND188,000) to various soups, salads, pasta dishes and more — Acacia covers the fusion spectrum effortlessly. “I like to do food art. I travel to Da Nang and Hoi An and get inspiration from these different places. Presentation is important to me,” Jack explained. “I think often people eat with their eyes first.” As he is saying this he holds up his phone with a photograph of a portrait he made with Balsamic dressing and lettuce to represent the hair. When it comes to presentation, Lee takes it to the next level producing works of art not just in the appearance of Acacia’s dishes but also on the side as an added hobby. Another creation Lee made is a Piña Colada salad portrait to portray the drink — decorated with fresh coconuts, pineapples and fruit sauces. Drawing from life experiences and inspirations, he plays with the textures, colors and tastes of the foods to create something more than what’s at the end of your utensil. In addition to running Acacia’s kitchen and culinary arts, Lee wastes no time settling in Saigon’s cooking industry. With several side projects in the works come March, he will be gracing our TV screens on YANTV, helping out with a new cooking show. For the latest updates on Lee’s and Acacia’s current specials, visit their Facebook page. To make a reservation, call 08 3823 5220 or email acacia@compassparkview.com. Do you like sweaters? Does leather make your heart flutter? Do handbags just light up your life? 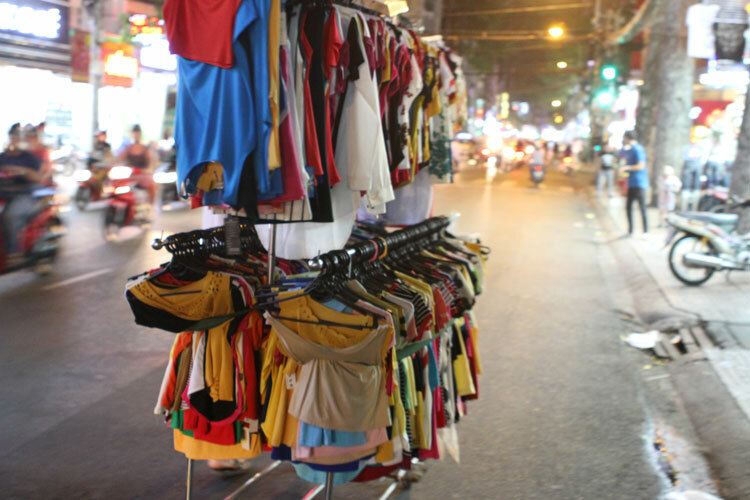 For the clothing enthusiast Ho Chi Minh City’s “Fashion Street” is famous among locals and expats alike, and if you’re a bit of a sweater-loving, leather-craving, handbag enthusiast you’ll probably love it too. I did. And I don’t even like handbags. 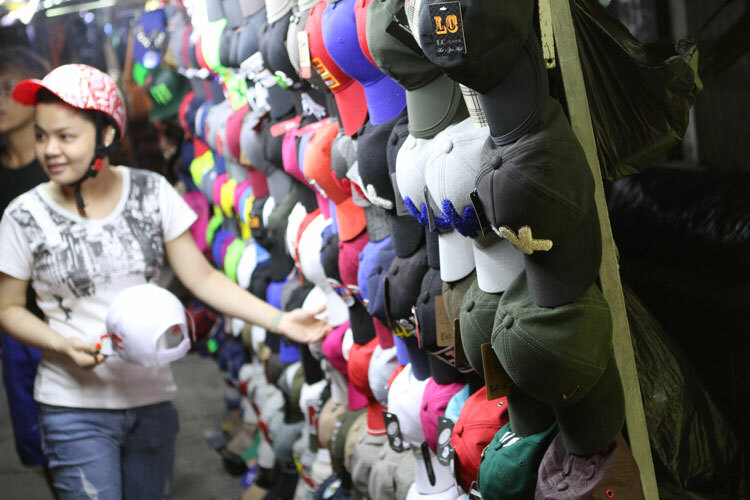 But making a purchase in Ho Chi Minh City can be overwhelming even if you love to shop. With all the dimensions of parking, browsing, variety, price and bargaining, buying clothes in this famously bustling city is like searching for an earring in a box of persistent and colorful parrots. Noisy, confusing and a bit strange. And shopping on Fashion Street is no exception! Boasting a plethora of international brands, boutique goodies and cheap but exciting sequins, Nguyen Trai can fix you an outfit for any occasion. But the confusion of finding said outfit stops many before they even get off their motorbike. How do I focus on skirts when the shop next door is pumping club beats into the street? ‘la la la....I am titanium...’ Wait, what’s a skirt? I’ve been to Fashion Street about six times now and each time I’ve taken about six hours longer than I’d intended looking at skimpy tops and baggy pants, and every single time without fail I have walked away in need of a good cold beer. With ice. Do you do that? I know it’s a bit strange but since living here I’ve realized that beer is so much better with ice. Let me answer that with a question of my own - what do you want to buy? Depending on your taste, shopping list, budget and time frame there are a number of options on ‘Fashion Street’. At the bargaining bottom are the street racks covered in colorful pieces of material and manned by several middle-aged ladies in pajamas. As suggested, bargaining is the key here, and quality is not assured. Other clothing options included cute boutique shops, international chains such as Block and Nino Max, strange trashy outlets nestled between designer handbag stores, glasses shops, helmet shops, even a bicycle repair business. As an indie soul and very much a female, my favourites have always been Su <3 Su at number 85 and J&P which reminds me a lot of Forever 21. Adidas, Giordano, Adachi, and Hello Kitty all lay claim to space along this street. There is also an ABC Bakery for those who like to add food to fashion, and fancy a pit stop mid-shopping spree. Are you a foreigner? If so, you would be familiar with the endless trials and tribulations of buying something that fits in Vietnam. Right? Well the trials continue, unfortunately. I am a very tall Australian size 8, and I can fit most jeans, tops, sweaters and jackets on Nguyen Trai, but shoes will always be impossible given my size 40 feet. It’s always a bit of a hit or miss for foreign bodies, but you stand a better chance of finding something that fits in brand stores such as Block and Hollis. Internationally renowned outlets like Giordano and Adidas, though tougher on your wallet, will also guarantee both size and quality. As per any other shopping mecca in Saigon, both cost and quality range on Fashion Street, but if you’re shopping in an actual store you can usually expect fixed prices. Buying from one of the many street stalls however is another story. 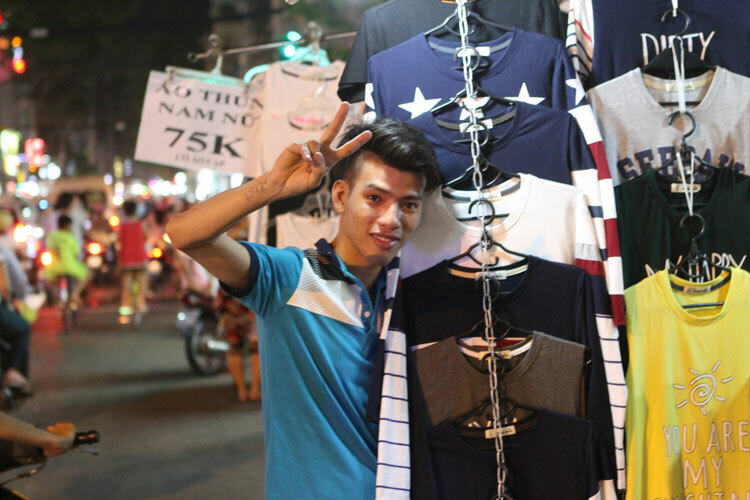 In general expect to pay between VND 150,000 in a miscellaneous store and VND 300,000 in Su <3 Su for a pair of jeans. Quality tends to match price. Keep a careful eye on your phones and bags when walking the strip. I like to walk with my bag on the side of my body closest to the pavement, and I keep my hand on it at all times. If you want to take photos be aware of who is around you, or driving past. The usual traffic-tackling policies apply here. Cross the road in groups if you can, walk slowly and don’t do anything sudden! If there is a bus do not challenge it, and as tempting as it is to confront that taxi driver with his honking horn and bad attitude...safety first. Growing up in Paimpol in Brittany I could have followed a career in sport and become possibly a Judo Champion, but a broken leg and my brother being a cook changed my fate. Having been used to competition I never chose the easy path. In 2004 without any prior experience I was accepted by Michel Trama to join his kitchen team, practically the day before he obtained his third star in the Guide Michelin. The task was tough and the pressure intense. I gave myself an ultimatum of two months not knowing then that this was forgotten the moment I was gripped by the gastronomic fever. After 5 years of training in every culinary way, I had a solid foundation ready to become an “alchemist”. Feeling entrepreneurial I was tempted to move to New York, but the economic crises blocked me and so I was looking towards Asia. And then everything moved very fast. I was aware of my lack of experience, but I was confident and my enthusiasm was guiding me well. So in December 2009, at the age of only 23 I became Executive Chef of “The French Window”, a Restaurant in Hong Kong. As the Cuisine was meant to be contemporary French I created classic dishes with a different approach to present them, while keeping their authentic taste. In 2011 with several opportunities to choose from I made a step forward and created my Consulting firm with the purpose of offering my expertise in the Asian Restaurant market something I enjoy doing until now. I always considered the Gastronomy to be a good tool to share your concerns and being a priori a non-conformist I thrive to find answers to all my questions: The doubts form the pillars on which I am leaning to move forward.Even when looking for the best products, one by one, I follow Nature’s model, the particularities of each season, the harvest of each producer etc. I always create a very personal menu with some 20 dishes, the result of several years of research, of hundreds of experiments and tests until a perfect technique is achieved. The Asian knowhow has long seduced me and is until today tempting me to apply local cooking styles to a typically French Cuisine…. During my travels through Asia, I explored the markets of the different countries I visited. In some Restaurants I discovered techniques of preparation and finishing which I am applying somehow in small measures. I smoke my poultry with tea, I cook the pigeons like the lacquered ducks, I make my Cromesqui like Dim Sum even if the filling is made of foie gras, Trumpet mushrooms quail breast and truffle jelly. It would be stupid while being in Asia to only use the French cooking style, moreover when you can apply here a wide range of maneuvers with endless so far hardly exploited variations. My curiosity and wish to escape the routine and to search for innovations guided me in the last few years quite often into Art Galleries. There I met some artists and also amateurs but most important I met the remarkable photographer Nicolas Lemal. I very much enjoyed working with him and gained a new approach to culinary art. ‘Indulence’ was created, a series of 20 photos using the feminine curves as a base to arrange chips of transparent and brittle vegetables and fruits like shards of glass, following the theme of dishes I had created in some of the places I had previously worked. 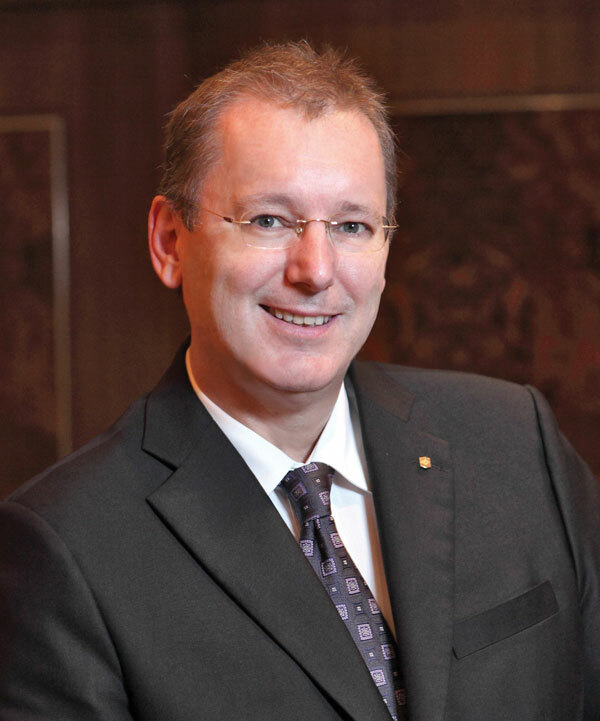 Ho Chi Minh City, July 27th, 2015 - Herbert Laubichler-Pichler, a hospitality veteran with over 35 years of industry experience, has been appointed vice president of operations at Windsor Property Management Group Corporation (WMC Group), a Vietnam-based hospitality and property management company. The Austrian-native is currently General Manager of The Reverie Saigon, hailed as Vietnam’s most opulent hotel (set to officially debut later this summer) and part of WMC’s diverse portfolio. In addition to The Reverie Saigon, which he will continue to manage, Laubichler-Pichler will play a key role in driving WMC’s ambitious plans to establish itself as one of Vietnam’s leading hospitality brands, paving the way for continual growth and expansion. Laubichler-Pichler has held general manager positions throughout Southeast Asia including, most recently, at Raffles Hainan, China. He has also held management positions with Shangri-La Group in the Philippines and Malaysia, and also GHM’s award-winning Vietnam property, The Nam Hai in Hoi An. 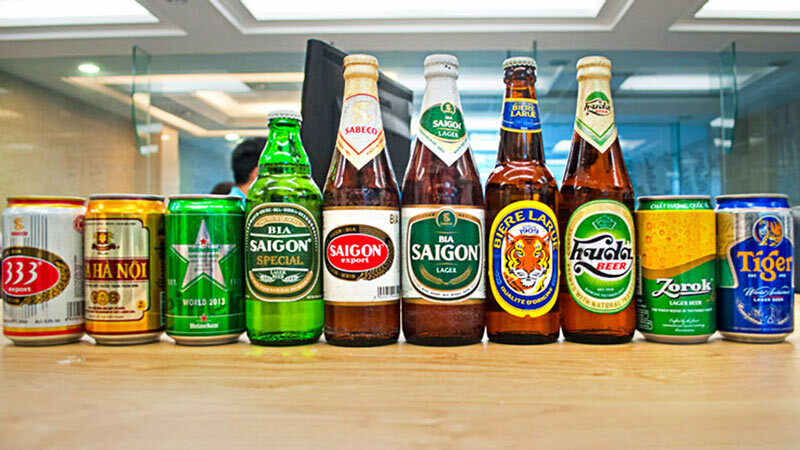 Vietnam’s government is making plans to sell a large portion of the country’s largest beer company, the Saigon Beer Alcohol Beverage Corporation, or Sabeco. The company, reportedly worth at least $1.8 billion, will potentially be the largest privatisation sale of a Vietnamese state-run firm. The sale is marked as a further push in Vietnam’s effort to open its doors to foreign investment. Phan Dang Tuat, the head of Vietnam’s Ministry of Industry and Trade’s Enterprise Reform Commission, reports that the government could sell at least 40% of the company’s stock. Sabeco produces well-known Vietnamese beers like 333 and Saigon Beer, which control up to 40% of the country’s beer market. December marked the first time robots were used to assist in surgeries in Vietnam. One of the first recipients was a 64-year-old woman facing obstruction of the flow of urine. Her surgery took place at the Binh Dan Hospital in Ho Chi Minh City’s District 3. The head of Binh Dan Hospital, Dr. Tran Vinh Hung, said that robots improve the quality of Vietnamese medical care and will reduce the number of patients who choose to go overseas for surgeries. Benefits include reduced invasiveness, bleeding and, ultimately, less risk of fatality. So far, the robots have assisted with surgeries of cancers to the stomach, colon, liver, pancreas, lung and prostate, along with surgeries related to eight other diseases. After what has been called the “Formosa Incident”, in which many dead fish washed onto the shores of provinces located near large fishing grounds, the Ministry of Natural Resources and Environment has asked that the affected provinces produce regular water toxicity reports every two weeks. The test results, which will come from Ha Tinh, Quang Binh, Quang Tri and Thua Thien provinces, will be made public on the ministry’s website and through other country-wide media sources. The monitoring will take place on 19 beaches across the listed provinces. So far, all tests have shown toxicity levels within Vietnam’s legal limits for sea water quality. The tests have been funded by Formosa, which reportedly gave $500 million to the Vietnamese government after the incident. The Ho Chi Minh City People’s Council met this December to review the changes implemented in the city’s infrastructure. 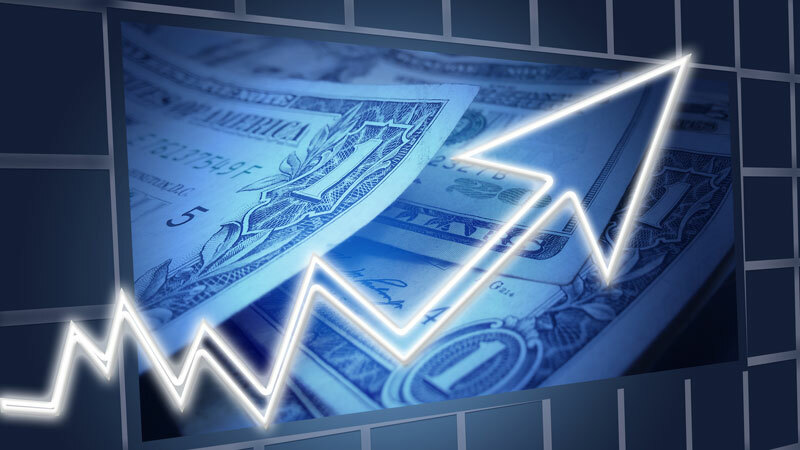 Saigon experienced 8.05% economic growth, which is 1.28 times the growth of Vietnam’s total GDP. Additionally, total revenues for 2016 are expected to reach VND304 trillion, a 10.8% increase on the revenues reported in 2015. While these numbers are positive, the People’s Council did not achieve all the goals it set for 2016. Chairwoman Nguyen Thi Quyet Tam admits that Saigon’s congested traffic, flooding, food safety concerns, disease outbreaks and robberies are still major issues. Targets for 2017 include: economic growth of 8.4-8.7%; establishment of 50,000 companies in the city; a reduction of the poverty rate to below 1.2%; the creation of 125,000 jobs; the construction of eight million m2 of public housing; an increase of clean, drinkable water available to more citizens; and the treatment of 100% of the city’s medical wastes. Vietnam’s coffee industry will undergo major restructuring in the coming years, according to the Vietnam Coffee and Cocoa Association. The goal will be to increase coffee production 30-40% by 2030, which will ultimately make $5-6 billion for the industry. Right now, coffee accounts for 15-20% of the country’s annual agricultural exports, generating up to $1.8 billion a year and making Vietnam the second-largest coffee exporter in the world. However, there’s still major room for improvement. Doan Xuan Hoa, the Deputy Director of the Department of Processing and Trade for Agro-Forestry-Fisheries Products and Salt Production, reported that there are plans to improve the scale of production, replace ageing coffee trees, fix poor quality control procedures, and generate updated processing technologies. 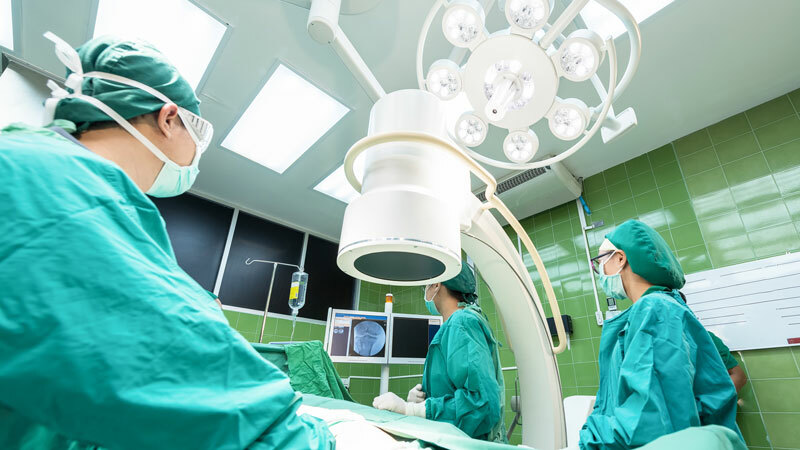 Taxpayers say that current rules and regulations for sick pay are not doing enough to alleviate the burden of their illnesses, complaining that the current illness exemption and reduction procedures are insufficient and needlessly complicated. Under Vietnam’s current tax plan, if a taxpayer suffers from one of 42 listed diseases or ailments affecting the means to earn a livelihood, including cancer, heart attack, stroke or a brain injury, that person is eligible for a tax reduction or exemption. The problem for many people, however, is that the relief cannot exceed the income tax the person has paid the year he or she started treatment. For many, this means that their tax compensation is much less than the cost of their treatment. Many are calling for reforms, petitioning for less paperwork and benefits equal to the amount they’ve paid for treatment in subsequent years. The newest rage among parents in Saigon appears to be renting toys. A number of toy rental shops have opened, offering affordable prices for the newest kids’ entertainments. Rentable goods include slides, swings, baseball sets and electric cars, with a range of toys depending on the child’s age and capabilities. Rentals are generally weekly, although longer rentals are possible, and prices range from VND60,000 to VND5 million. Kindergartens, charity organisations and families hosting large get-togethers are also using the rental shops.